An introduction to wine suitable for those pursuing an interest in wine. Consumers looking for an introduction to wine. No previous study requirements. 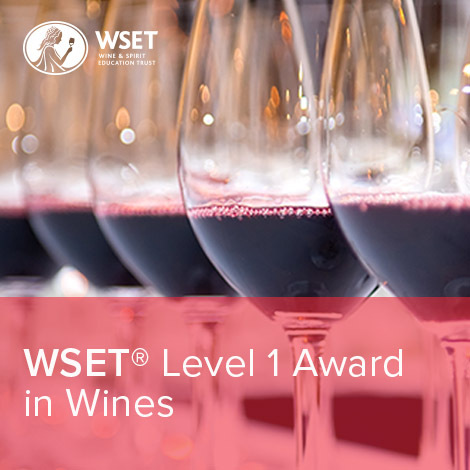 WSET Level 1 Award in Wines is NOT a prerequisite to taking the WSET Level 2 Award in Wines and Spirits. In fact we encourage those looking for a serious wine class to start with WSET Level 2 Award in Wines. Successful candidates receive the WSET Level 1 Award in Wines certificate and lapel pin. Classes limited to 16 people (Got a group? Contact us for rates for groups 5 or more). Tuition includes all registration fees, study guide, classroom instruction, exam and wines tasted in class. Select "Enroll Now" to pay by Visa, MasterCard or American Express. Please contact Spirited Grape at 401-632-0149 for alternative payment methods or group rates. Learn about wines through our 4-week WSET Level 1 Online study program that is flexible to work around your busy schedule. 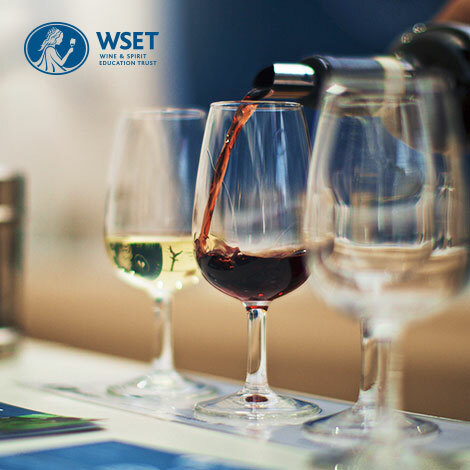 The WSET Level 1 Online course covers the same syllabus as the classroom course, but through a supported and interactive online classroom which allows you to study alongside your peers under the guidance of a dedicated educator. This is a four-week, instructor let online course with fixed start and end dates. WSET Level 1 Wine exam - 30 multiple choice questions. Exam must be scheduled and taken in person at our Providence, RI location. Tuition includes all registration fees, guided online instruction and exam. Select "Enroll Now" to pay by Visa, MasterCard or American Express. Please contact Spirited Grape at 401-632-0149 for alternative payment methods or group rates.